Ulittlebeauty ‘All Washed Up’ foaming cleanser really does leave skin feeling not only cleansed, but also. Avado’s ‘Organic Avocado Oil’ is absorbed almost instantly, and never feels heavy, or sits on top. 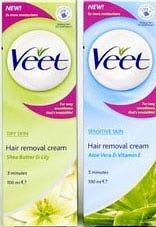 Veet has extended its spray-on hair removal product range by adding two new products. Pantene has re-worked the formulation for its ‘Nourished Shine’, ‘Daily Moisture Renewal’, Deep Fortifying’, Colour Therapy’,. 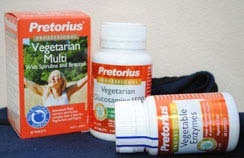 Vegetarians will be over the moon to discover Pretorius’ selection of vegetarian specific supplements. It’s really none of your Frizzness! Clairol Herbal Essences has expanded its None of your Frizzness range to include a brand new. 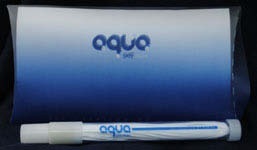 AquaSafeStraw is a portable drinking straw which filters water as the user drinks, without the use. Latching on to the latest style trends for winter 2010, BYS has broughtt out its own. Packed with Vitamin C rich ingredients, the new serum from Coast to Coast is a potent. Made from natural essential oils including Eucalyptus (136mg/ml), Tea Tree (18mg/ml) and Lavender (9mg/ml), Bosisto’s latest.